Storage spaces are now available in our newly extended site. Call us on (01554) 759512 to book a place. 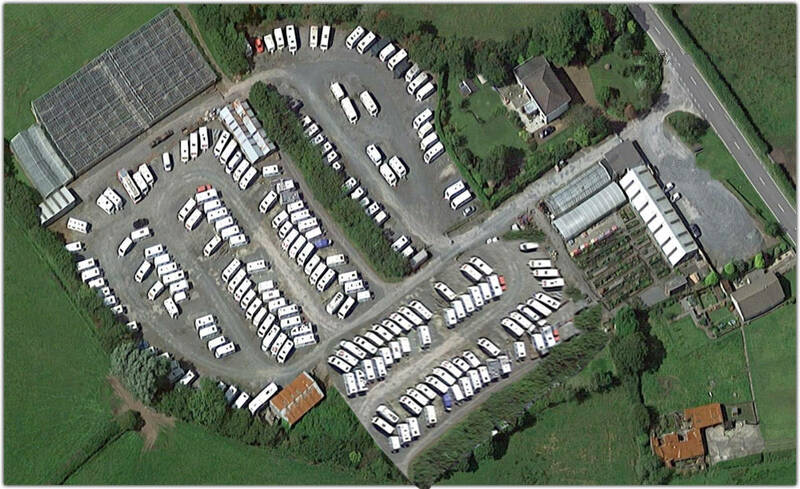 Secure storage for Caravans, Mobile Homes, Boats and other wheeled trailers.